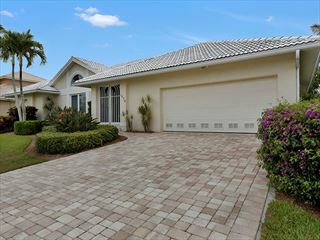 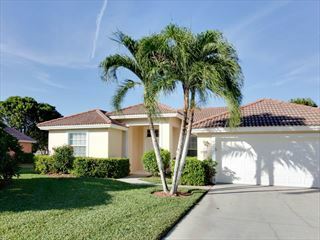 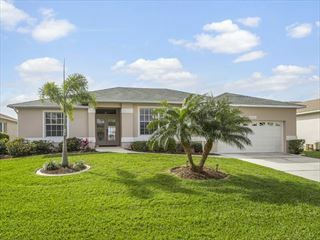 Stylish homes located within a popular vibrant community, brimming with Floridian Old Charm. 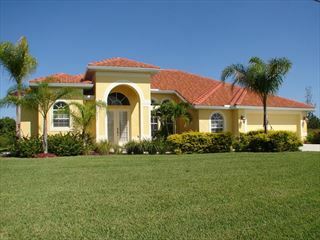 Comfortable homes, perfect for a Florida family holiday. 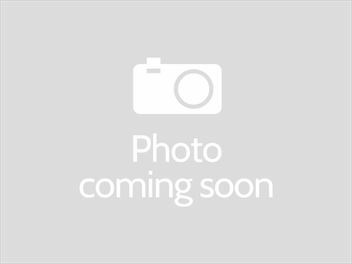 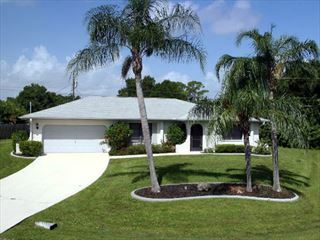 Located in a friendly location that depicts Old Florida Charm. 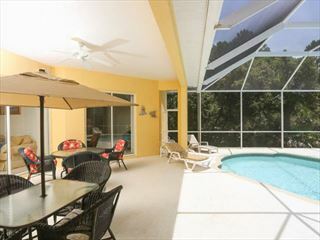 Spacious homes, perfectly situated for those seeking a multitude of water-based activities.